White Supremacy is a sinful plague. In today’s culture, racism has become the most evil thing that one could participate in. To be more concise, “white racism,” is the most evil thing that one could participate in. In fact, “racist” has become the ultimate attack one can make against their political opponent (particularly when you can’t debate them on the facts). 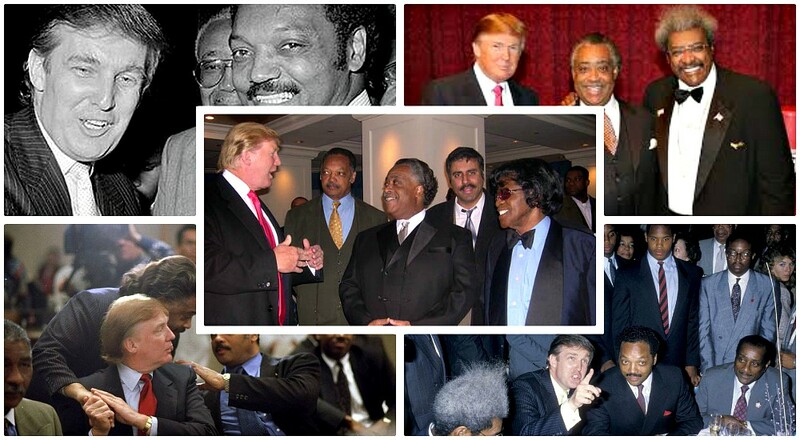 Today, in the mainstream media, it is a given that President Trump is a racist and a “white supremacist.” But where is the evidence? His Chief of Staff, Mick Mulvaney, recently appeared on Fox News to refute this ugly charge. “I’m a little disappointed you didn’t put up the next sentence, he said, ‘What about for his policies and as a leader? Dear God, no.’ I don’t think it is fair to cast this person as a supporter of Donald Trump, any more than it is to look at his ‘eco-terrorist’ passages in that manifesto and align him with Nancy Pelosi or Ms. Ocasio-Cortez. This was a disturbed individual, an evil person and any attempt to try to tie him to an American politician of either party probably ignores some of the deeper difficulties that this sort of activity exposes…. “Has he considered giving a major speech condemning anti-Muslim white supremacists? But don’t expect the media to call the left out for their vile mischaracterization of the President.